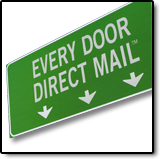 What is Every Door Direct Mail® Service? 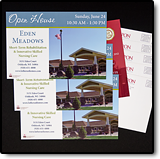 EDDM® (Every Door Direct Mail®) enables your business to send postcards or advertisements to a target audience without the need to purchase a mailing list or print specific addresses on your mail piece. 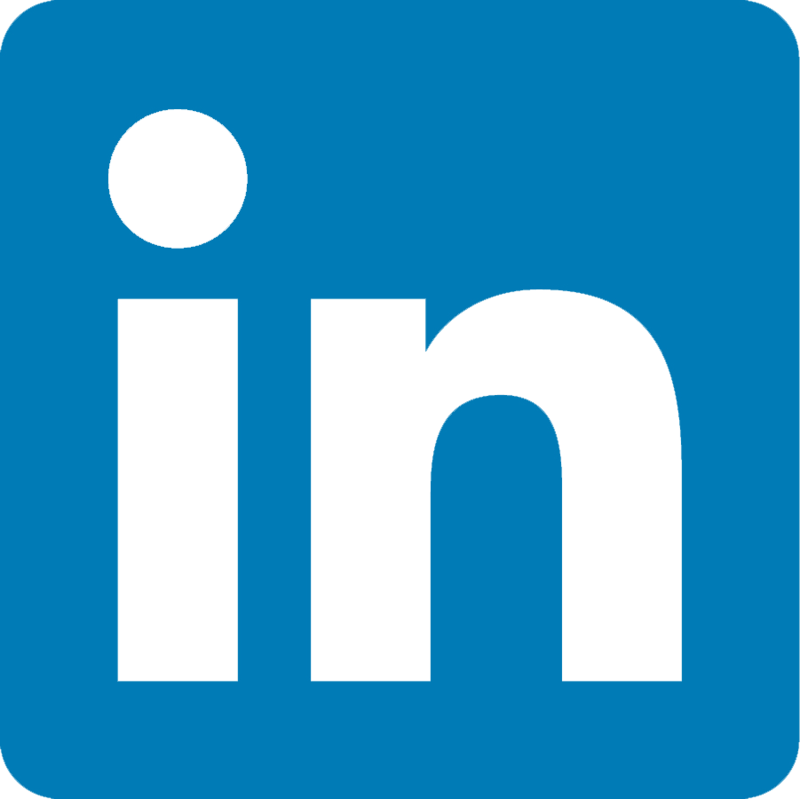 EDDM® mailings are distributed along with that day's mail to every door your business wants to reach. Postage rates can be as low as 16¢ per piece*. We'll customize your EDDM® mailing to find the optimal coverage AND discounts! 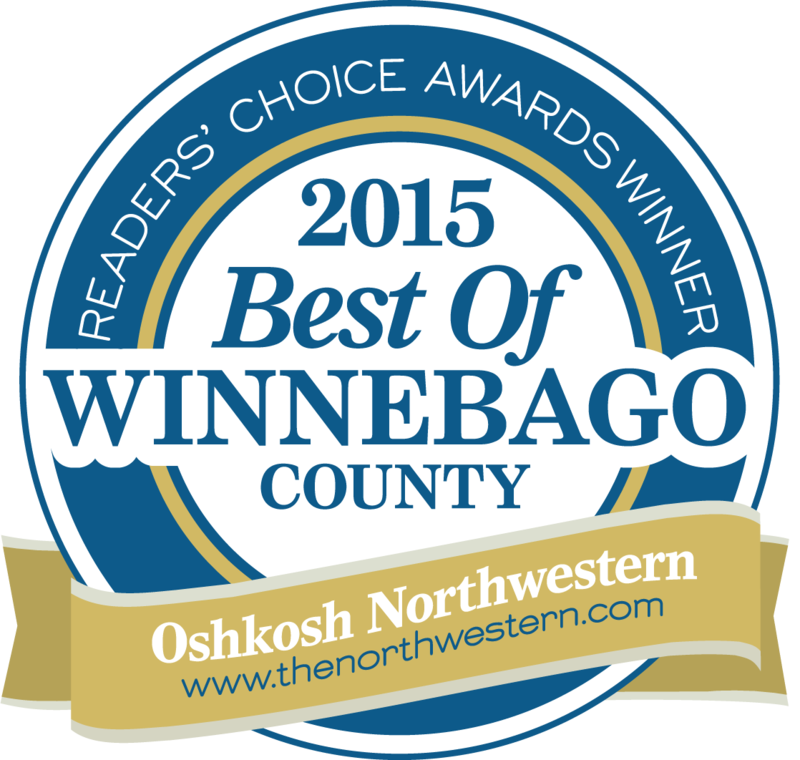 *Postal rates subject to change based on U.S. postal regulations.